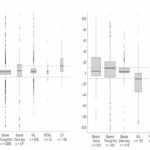 Very recently Mplus version 8.0 was released containing new Posterior Predictive P-values for BSEM (PPPP; Hoijtink & van deSchoot, 2017; Asparouhov & Muthén, 2017). Muthen and Asparouhov (2012) propose to evaluate model fit in structural equation models based on approximate (using small variance priors) instead of exact equality of (combinations of) parameters to zero. It is tempting to evaluate small variance priors using readily available approaches like the posterior predictive p-value and the DIC. However, both are not suited for the evaluation of models based on small variance priors. 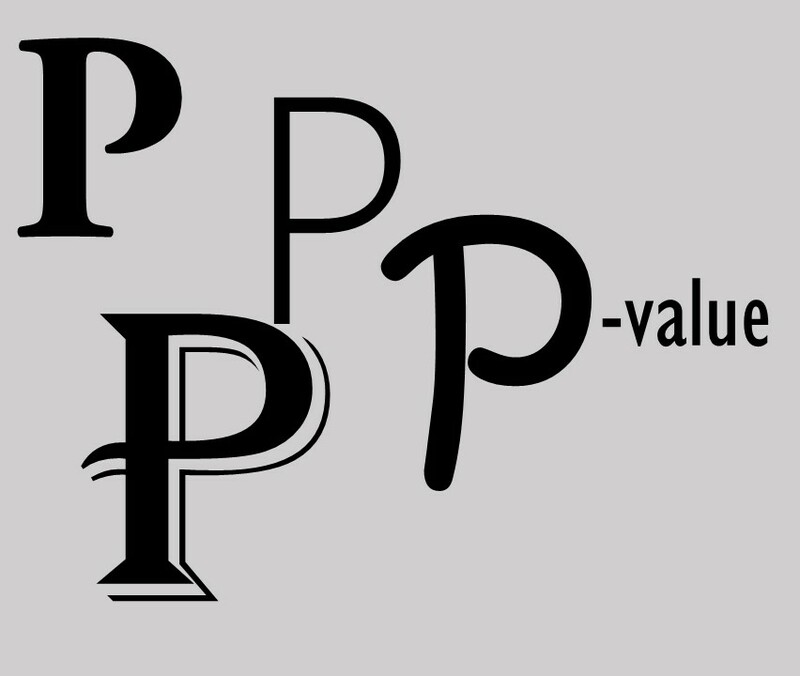 The prior-posterior predictive p-value can be used to evaluate the fit of a prior compared to the posterior, as was shown in Hoijtink and van de Schoot. 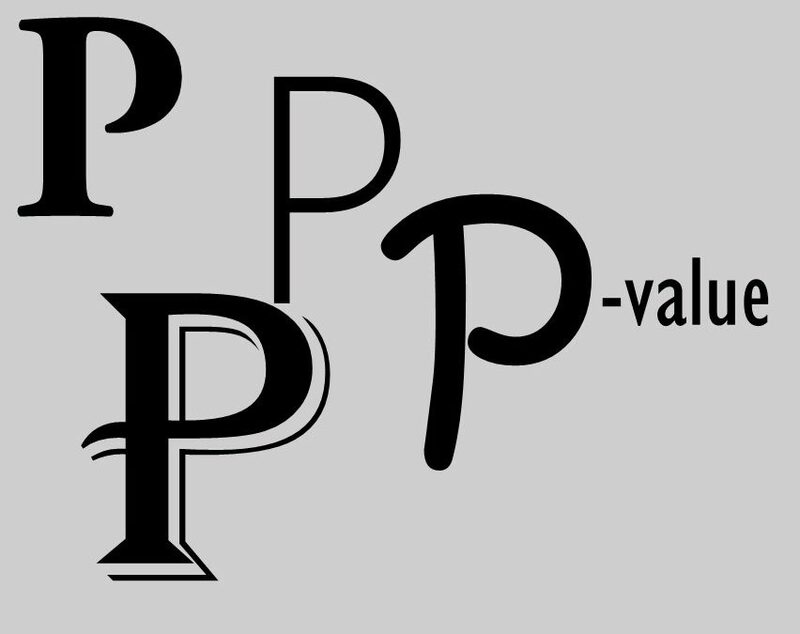 However, as argued in Asparouhov and Muthen, it should always be interpreted in combination with the already existing ppp-value.